Our first overseas dealer started to sell our Zine “VoidTokyo vol.1”. 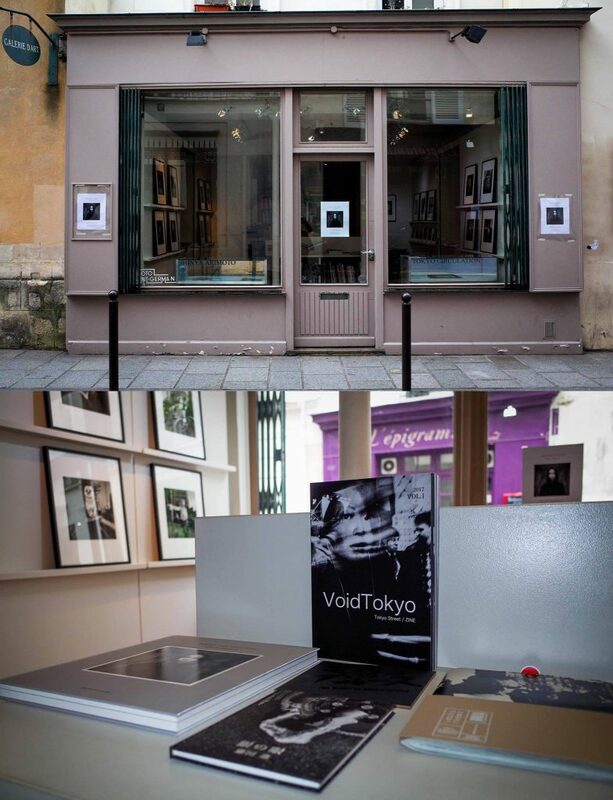 We are happy to announce that our first overseas dealer started to sell our Zine “VoidTokyo vol.1”. They are very famous place BookStore and Gallery in Paris, “Le Plac’Art”. Please check our Zine at Le Plac’Art close to Odeon station in Paris!! Our 1st issue “voidtokyo vol.1” is sold out.